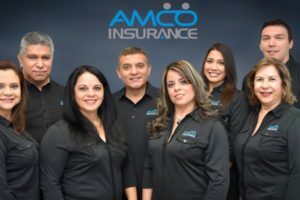 With the new changes coming from the Afffordable Care Act, we at Amco Insurance, are trained and certified to help you understand your health coverage options and enroll in a Marketplace plan. 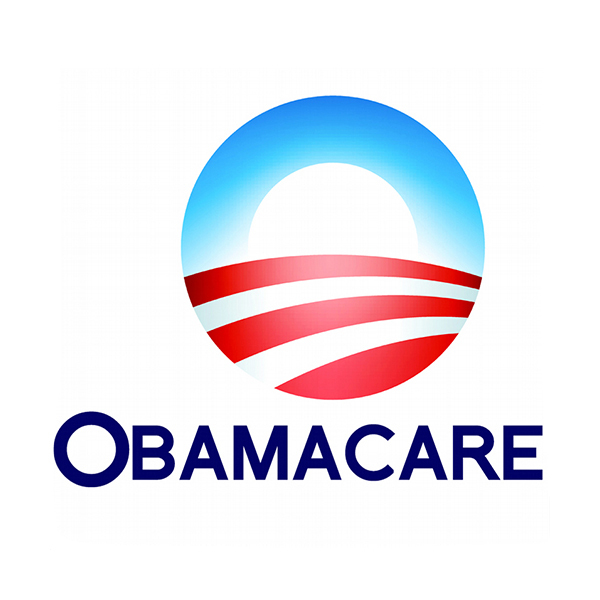 We can provide the help you need with your application and choices, as we understand that no two families are exactly alike and that’s why we will help customized your health insurance solutions. Whether you’re looking for health insurance for yourself, your family or group coverage, we have the right solution to fit your specific needs and medical requirements.